Merici College is a candidate school* for the Middle Years Programme and the Diploma Programme. 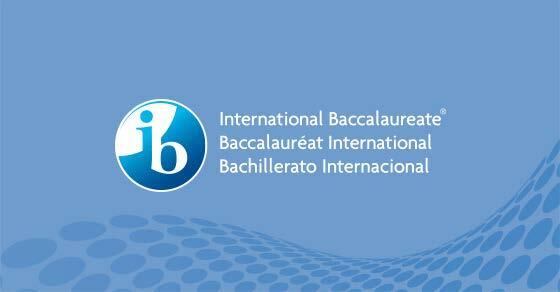 We are pursuing authorization as an IB World School. IB World Schools share a common philosophy- a commitment to high-quality, challenging, international education- that we believe is important for our students. The IB Diploma Program organizes teaching and learning through six subject groups, underpinned by the DP core. Students choose a course from within each subject group. The extended essay (EE) requires students to engage in independent research through an in-depth study of a question relating to one of the DP subjects they are studying. Theory of knowledge (TOK) develops a coherent approach to learning that unifies the academic disciplines. In this course on critical thinking, students inquire into the nature of knowing and deepen their understanding of knowledge as a human construction. Creativity, activity, service (CAS) emphasizes helping students to develop their own identities in accordance with the ethical principles embodied in the IB mission statement and the IB learner profile. Further details of all subject groups and subjects can be found on the IB website. develop an understanding of global challenges and a commitment to act as responsible citizens rigorous and highly flexible framework that powerfully integrates with local educational requirements. Please follow the links https://merici.news/news/our-international-baccalaureate-journey-continues and https://merici.news/news/our-international-baccalaureate-journey to find updates on our journey to becoming an IB school. An information evening was held on 15 November 2018 to provide extensive information on the IB Program. Please follow the link to find a recording of the presentation, https://merici.news/news/ib-information-evening-presentation.